Reporter Zahid Arab has left Dallas’ Fox affiliate KDFW-TV. 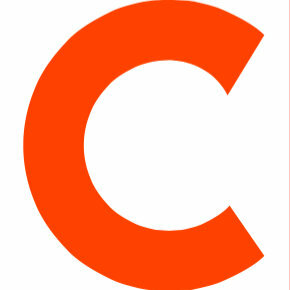 Arab joined the station in 2014 after working as a reporter in Seattle, Las Vegas, Sioux City and Honolulu and opted not to renew his contract. 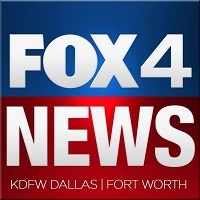 For news in and around the Dallas-Fort Worth area, follow KDFW on Twitter.